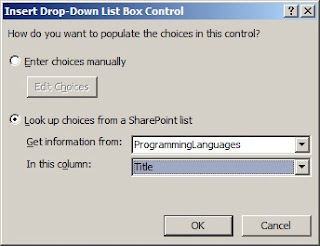 This article explains about binding infopath dropdown with SharePoint List data. 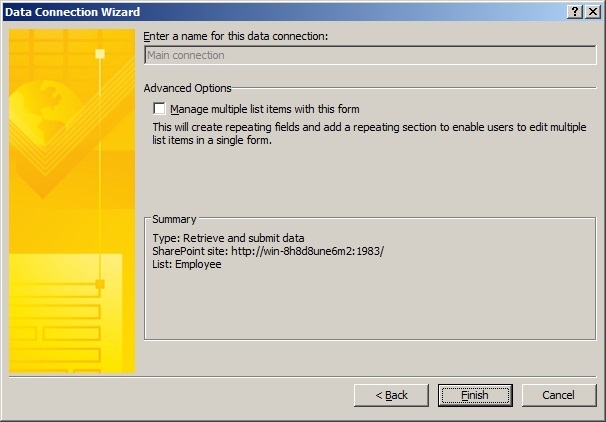 Suppose you have a requirement, you need to bind SharePoint list data to dropdown in Infopath. 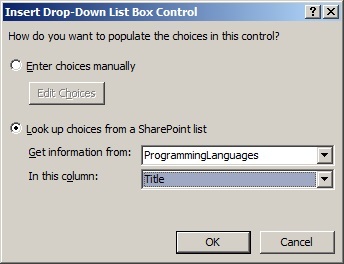 Simply you want to use SharePoint list as your data source for Infopath dropdown list. 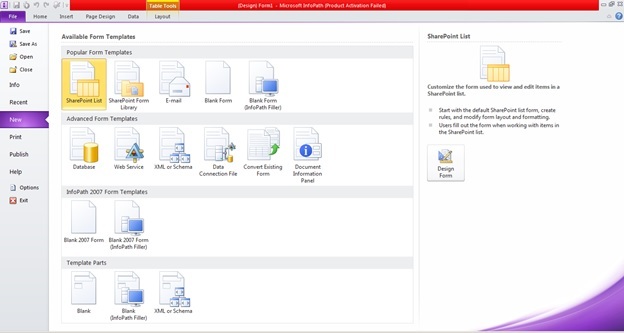 Follow below steps with given screen shot. 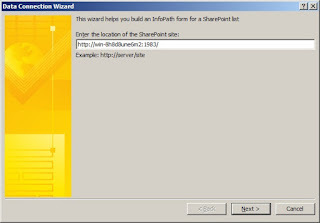 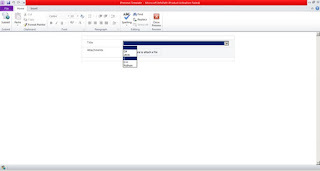 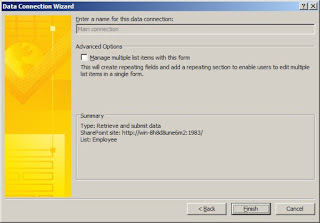 Step 1: Open Microsoft InfoPath 2010, Click on SharePoint List from Available Form Template, as shown in Below screen shot. 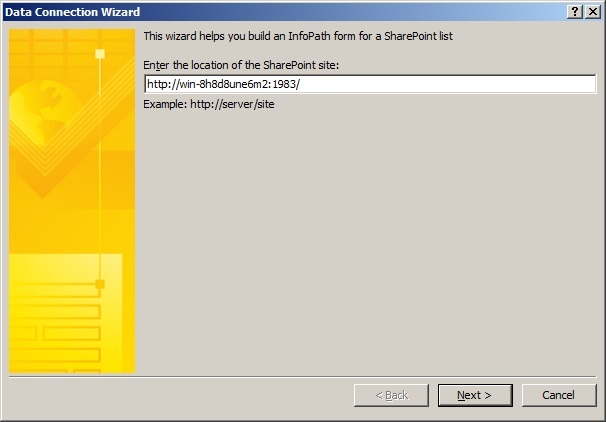 Step 2: Give url of your SharePoint web application where your list is available. Step 3: Select "Customize an existing SharePoint list" option, and choose your list, click next. 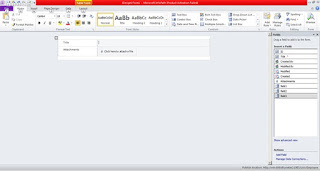 Step 4: Click Finish as per below screen shot. 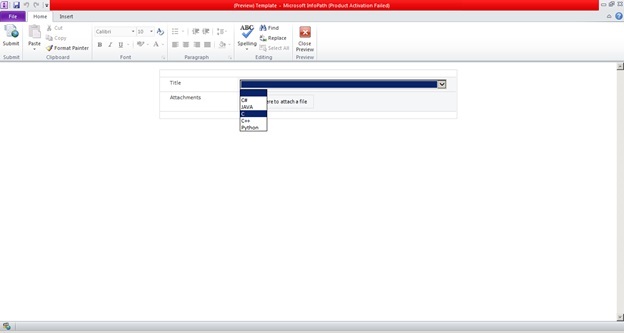 Step 5: Drag a dropdown list on new form as shown in below image. 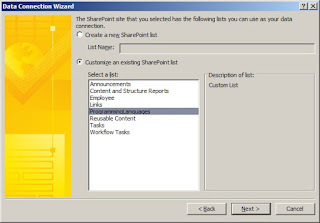 Step 6: Select "Look up choices from a SharePoint list" option. Select your list and field which you are going to bind. 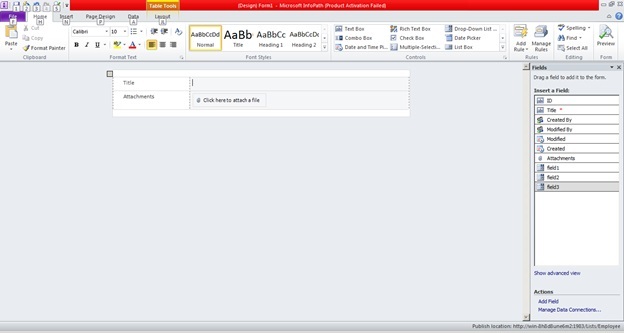 Step 7: Run your form by pressing F5 and you will see the result like this.